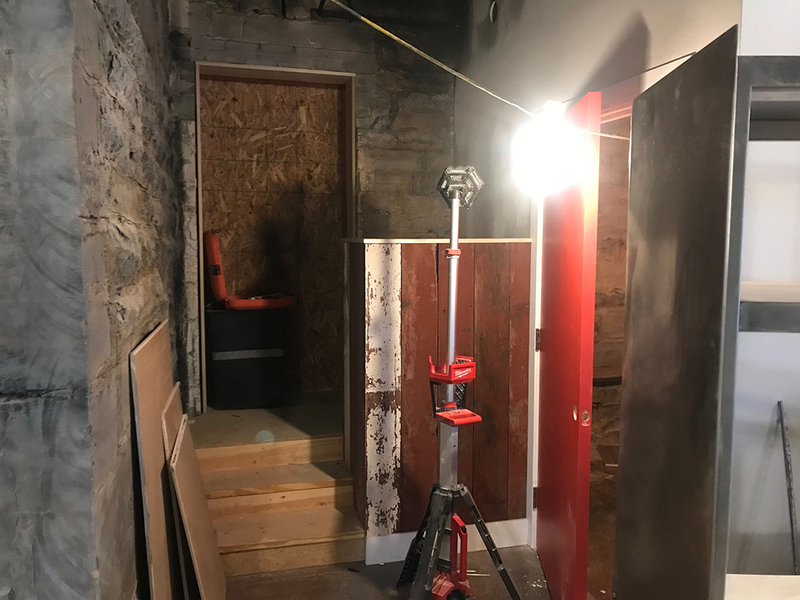 This location started out as a carriage house with 12” thick local limestone walls, dirt floors, and no plumbing or electricity. 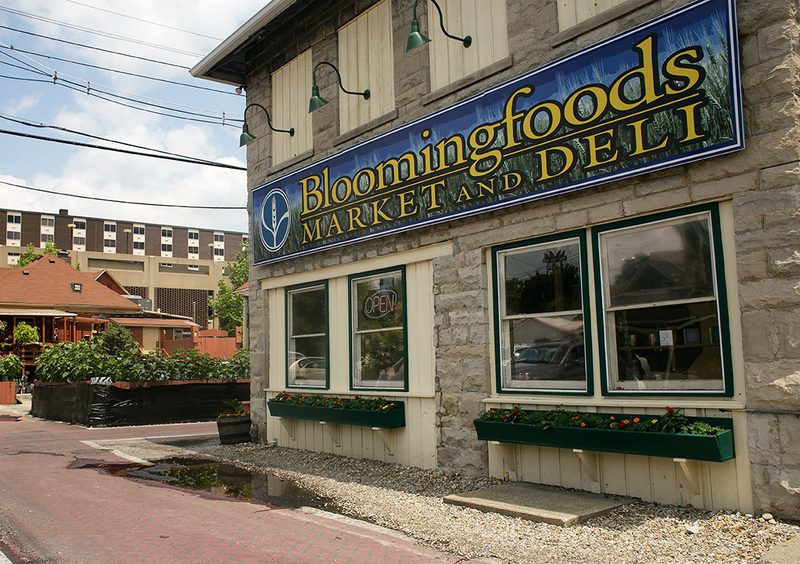 It later became the flagship location for the Bloomingfoods Co-op before being converted into its current use as Osteria Rago, a fine Italian restaurant in the heart of Bloomington. 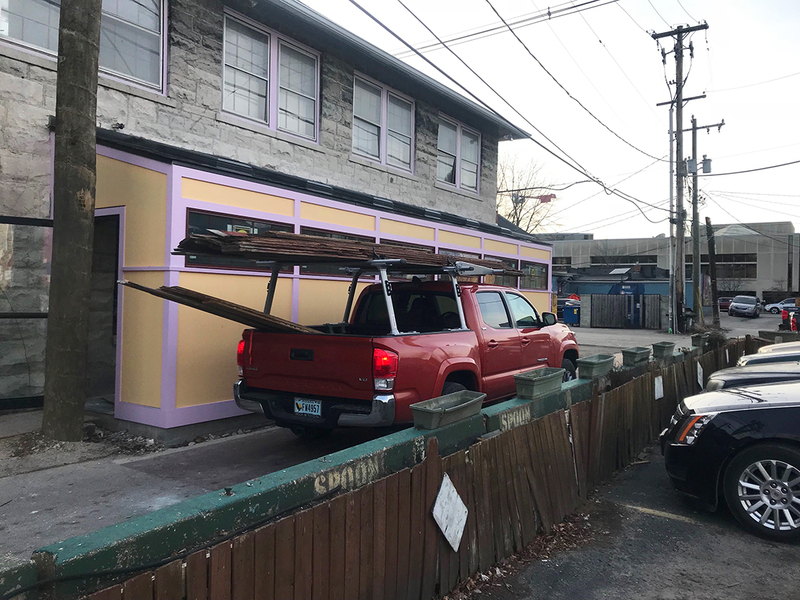 We were asked to provide all of the carpentry expertise to convert this dated structure into a vibrant and interesting restaurant. 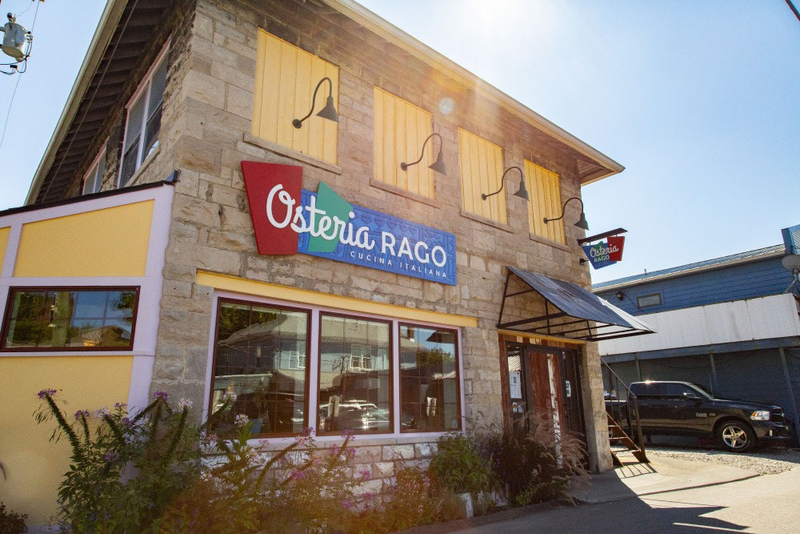 Structural enhancements included opening up the space by installing a 20’ steel I-beam header, which connected the new restaurant space to the existing prep kitchen and adding on a new solarium for added seating capacity. 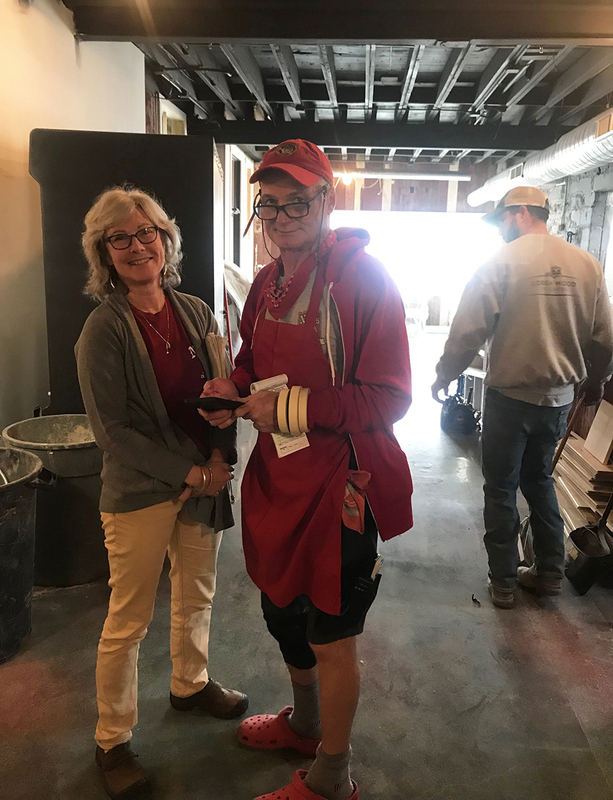 Bringing design suggestions and expertise we were able to work closely with the owners to create a clean, modern look in the new add-on space, while preserving the character and structure of the old. We locally sourced reclaimed barn wood which was kiln dried and later covered with a clear coat sealant to preserve its rustic character. 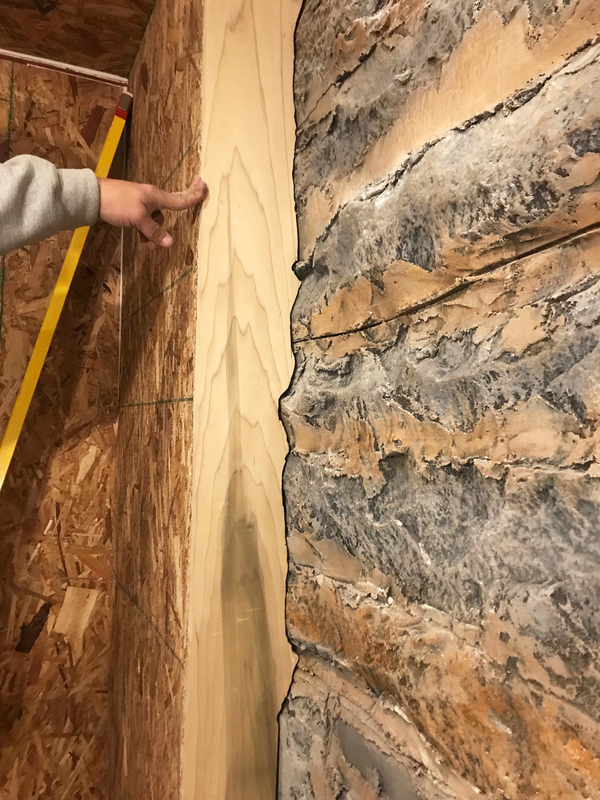 This barn wood was used on the interior walls to compliment the exposed rough-face limestone block that was formerly the exterior wall. The service counters and host stations were designed and built on site to the customer’s specifications. To bring the space up to current code standards, two ADA compatible bathrooms were built out as well. 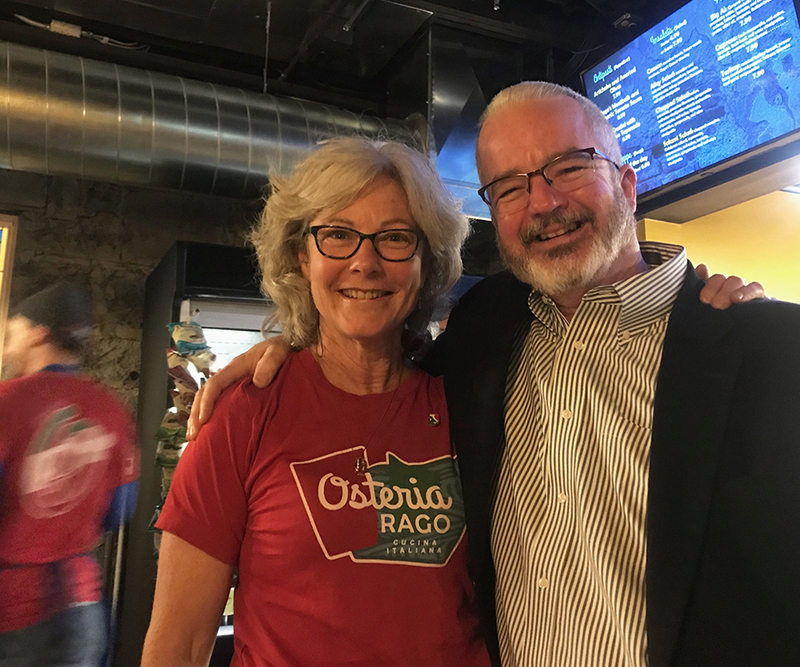 Working with owners, Greg ‘Rags’ Rago and Susan Bright, was a great experience. We were able to develop a strong relationship that enabled the successful delivery around a very tight schedule. 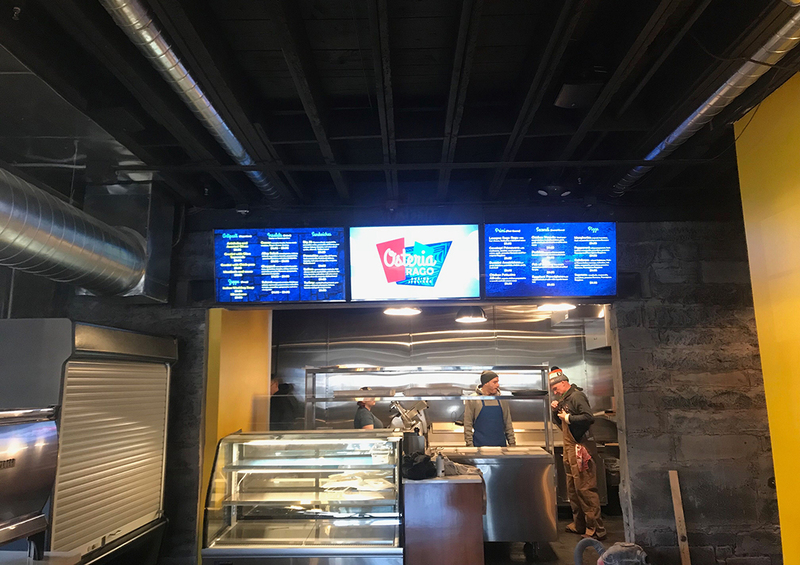 This was needed especially during the delivery and installation of specialty restaurant equipment which required specific mechanical infrastructure and constant communication with the clients, freight companies and other trades that were working in the space. Walking into the space now feels like a special experience, and we were so happy to be part of this incredible transformation from old to new. 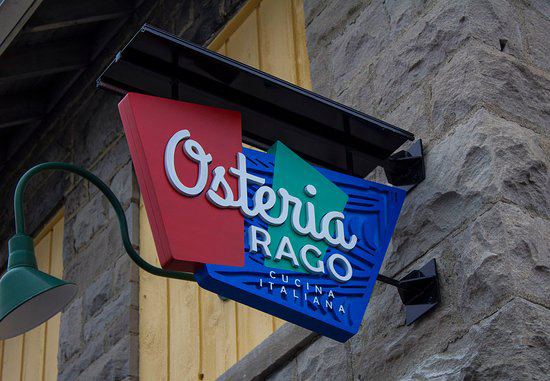 For more about this project and to see final pictures of the space, check out the Osteria Rago portfolio.